From May 27-29, 2015, TED is planning TEDWomen in Monterey, CA. As an extension to TED’s event, Team Las Vegas is hosting an independently organized viewing party on May 28, 2015 with TEDxLasVegasWomen. This viewing party will serve as a simulcast of the main event and talks. The organizers aim to promote community awareness of Global Ideas as they are shared through this simulcast. 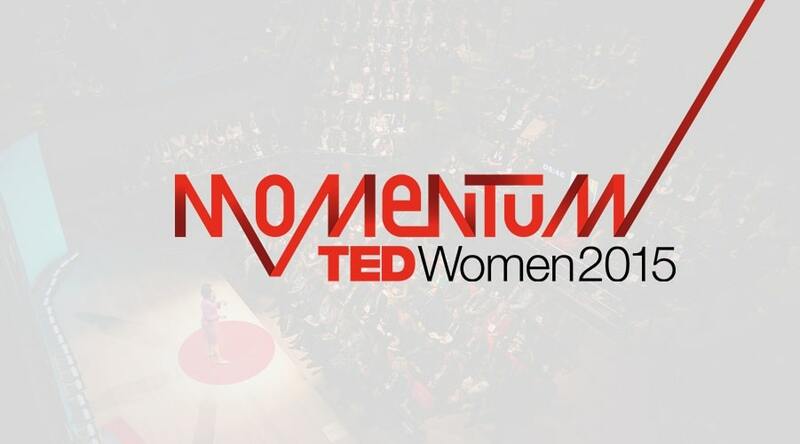 At TEDWomen 2015, speakers will explore the bold ideas that create momentum in how we think, live and work. This simulcast will be held at The Innevation Center and tickets are available here. The simulcast organizers looked at various venues in considering where to host the TEDWomen viewing party in Las Vegas. Team Las Vegas encourages the entire Las Vegas community to attend this viewing party, including educators, innovators, culture shapers, musicians, comedians, entertainers, students, and those in the #VegasTech community. TED talks have become famous for 18 minutes of power-packed content, and this viewing party will feature amazing content for everyone in the community. Aside from simply attending this free event, Team Las Vegas is looking for partners including those who can add value with cash/rentals, demos, snacks, and media. Snack/farmers market partners: Grema suggests that local business owners who can add to the event by contributing snacks reach out to get involved. Media partners: Team Las Vegas invites videographers, producers, writers, bloggers, Las Vegas influencers and shapers, and reporters stop by the viewing party to check out the event. “Team Las Vegas believes that Las Vegas has ideas worth sharing, and we’re committed to connecting people so they can hear those ideas, and do something about them,” said Shaun Leonard, Head of Programming for TEDxLasVegasWomen: Potential Energy. For more event information, visit the viewing party’s registration page here.